Product development has changed over the last couple of years and it is still evolving. Smarter and more customized products, new materials and manufacturing methods and connected and interacting devices require current engineering practices to evolve. To innovate and deliver new products faster engineers are running large design of experiments for deeper product insights, create Digital Twins for predictive engineering or do optimizations for best product performance. ANSYS offers a broad portfolio of engineering simulation tools to tackle these challenges. Lots of these highly sophisticated simulations require high performance compute (HPC) capacities to run – and more and more engineers are taking these workloads to the cloud. But why? 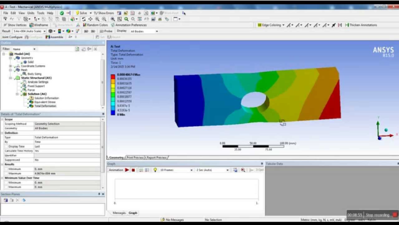 ANSYS Workbench combines various engineering simulation tools in one user interface. Applications include mechanical engineering (FEA, ANSYS Mechanical, LS-Dyna), computational fluid dynamics (CFD, ANSYS Fluent or ANSYS CFX) or electromagnetics simulations (ANSYS Maxwell, ANSYS HFSS). Hardware resources on premise are often limited and lack the elasticity that these workloads require. The cloud however gives engineers on-demand access to tailored hardware for their applications, like multi-GPU workstations or a whole CPU cluster. Within minutes you can start and access your customized compute environment when needed with ANSYS installed and ready to use. 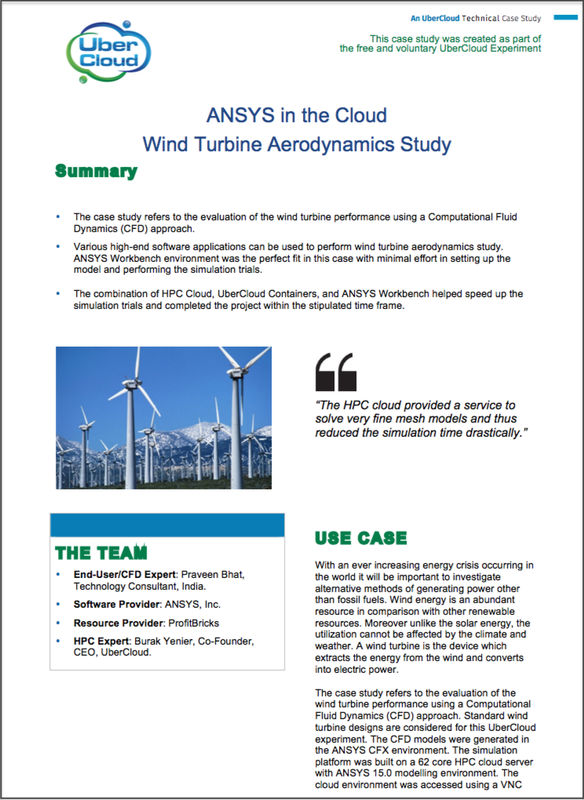 As an ANSYS user, you strongly benefit from taking your workloads to the cloud. ANSYS solver offers for various applications, great scalability and allow you to speed up your calculations using HPC. 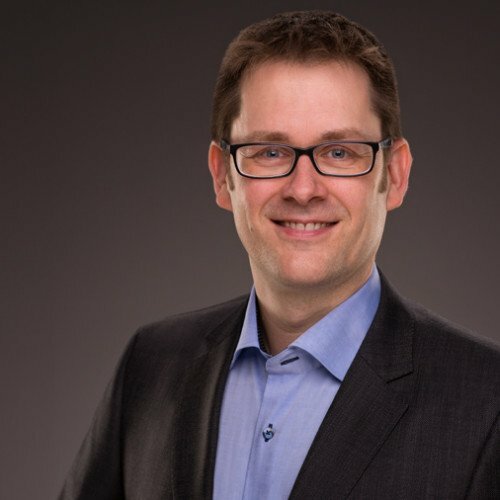 And ANSYS Elastic Licensing provides flexible use of these HPC resources: you can either take your existing ANSYS software licenses to the cloud or even expand your licenses on-demand with ANSYS Elastic Units (AEU). Together this offers the flexibility and elasticity today’s engineering challenges require.